April 15, 2016 - No Comments! 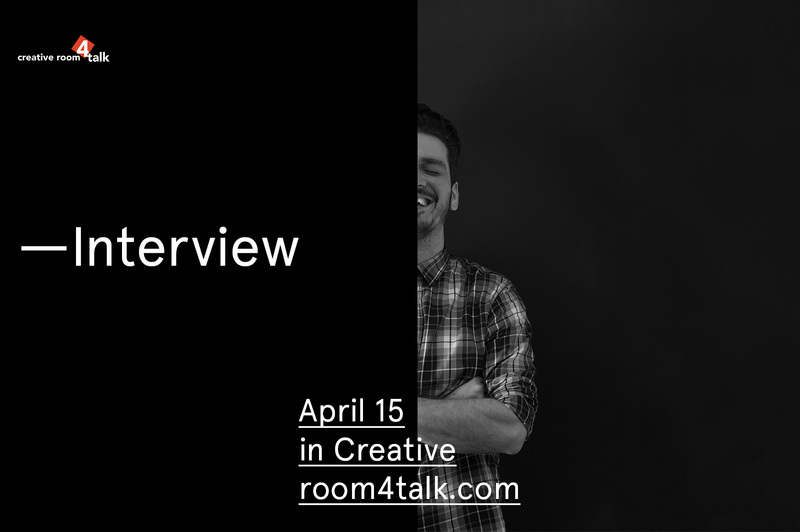 You can read the interview here: creativeroom4talk.com , Many thanks to Zorana for the invitation! April 9, 2016 - No Comments! Hello! 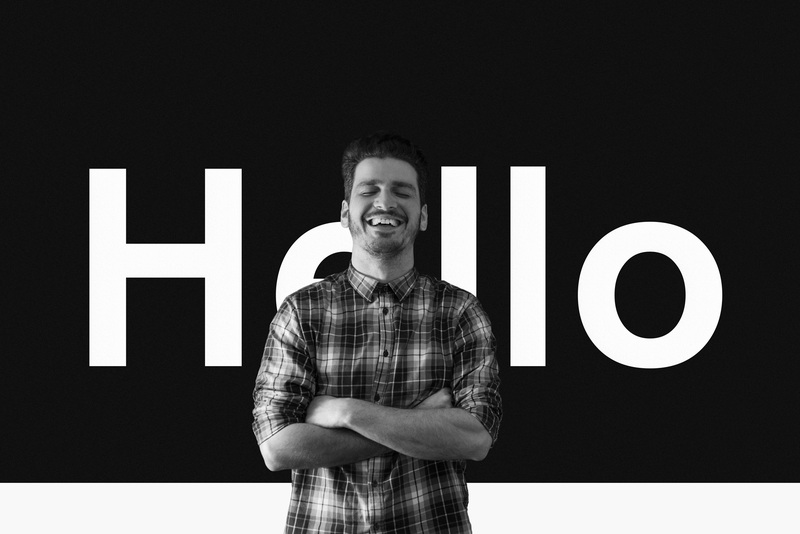 I would like to welcome you to my brand new portfolio website! A task that started almost a year ago, finally found its way!